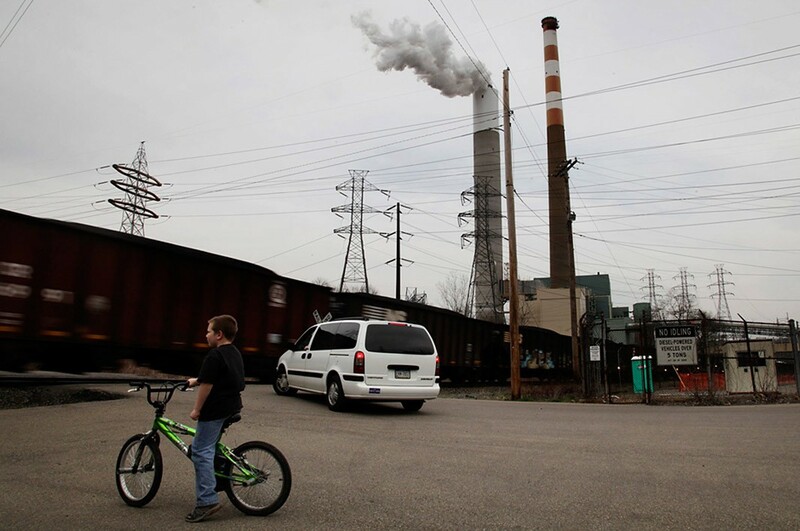 Pollution from coal-fired power plants have a serious impact on our health. Every year, it causes exacerbated asthma, heart problems, hospital visits, and worst of all, premature death—especially among vulnerable populations such as children, the elderly and people with asthma. 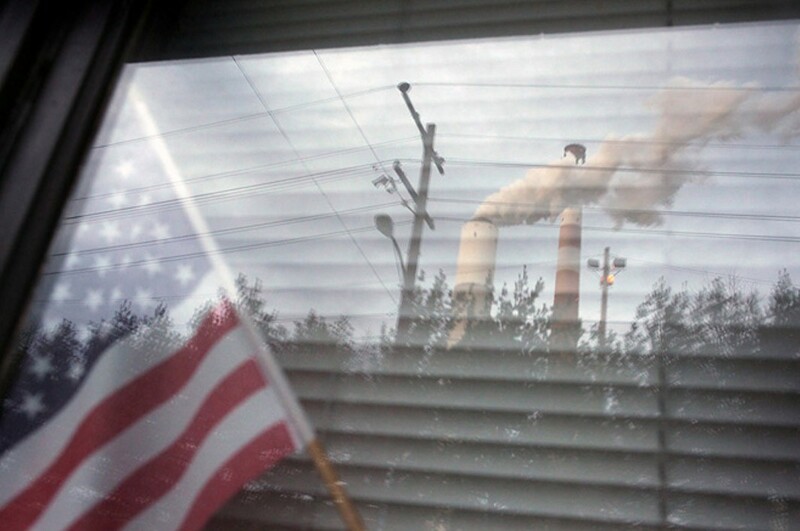 Living next to a coal plant is like the neighbor from hell just moved in. Marti Blake watches the Cheswick Generating Station from her home in Springdale, PA.
1 "It's like hell. 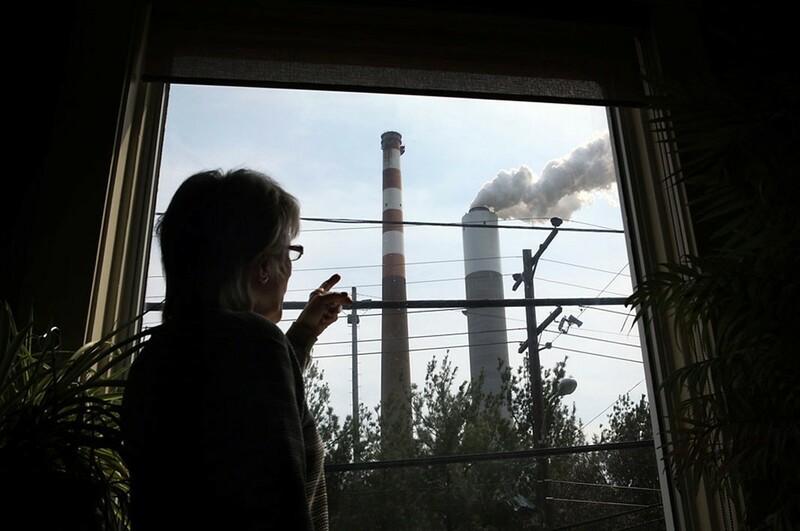 Living in hell," says Marti Blake, as she points at the coal-fired power plant that dominates the view from her living room, in Springdale, Pennsylvania, near Pittsburgh. "It's filthy; it's dirty; it's noisy—it's unhealthy." In 2011, the Obama administration committed to cleaning up the unrivaled amounts of mercury, arsenic and other toxic air pollution emitted by coal-fired power plants—the nation's worst toxic air polluters. The Mercury & Air Toxics Standards will save thousands of lives and result in reduced emissions of sulfur dioxide and fine particles, further cleaning up the air we breathe. 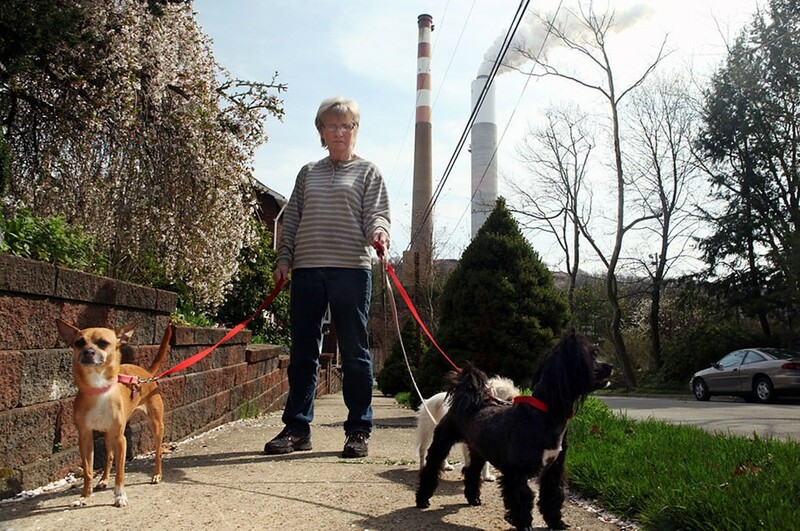 Marti Blake walks her dogs next to her home in Springdale, PA.
2 "I spend most of my life thinking and worrying about the pollution that's coming out of that plant," says Blake, who has lived underneath the stacks for more than twenty years and has had health problems the entire time. Earthjustice has worked for more than a decade to achieve the first-ever clean air protections against coal-fired power plants, which will improve the lives and health of Americans across the country who now suffer from tremendous pollution. 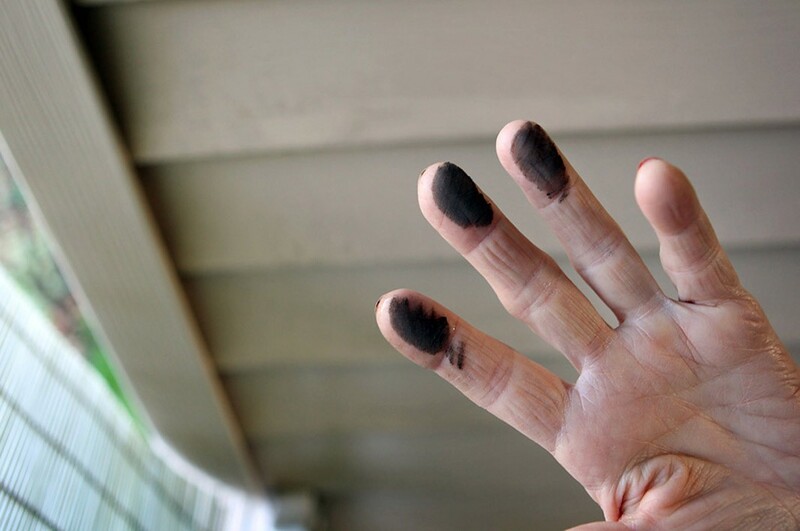 Marti Blake shows the amount of soot and pollution that has accumulated on the side of her house in less than one week. 3 "It's awful. I try to keep it clean, but that's pretty much impossible," she said. The Mercury & Air Toxics Standards' impact on health will be substantial. When it takes effect, it will prevent 4,700 heart attacks, 6,300 cases of acute bronchitis, 130,000 childhood asthma attacks and up to 11,000 premature deaths every year. 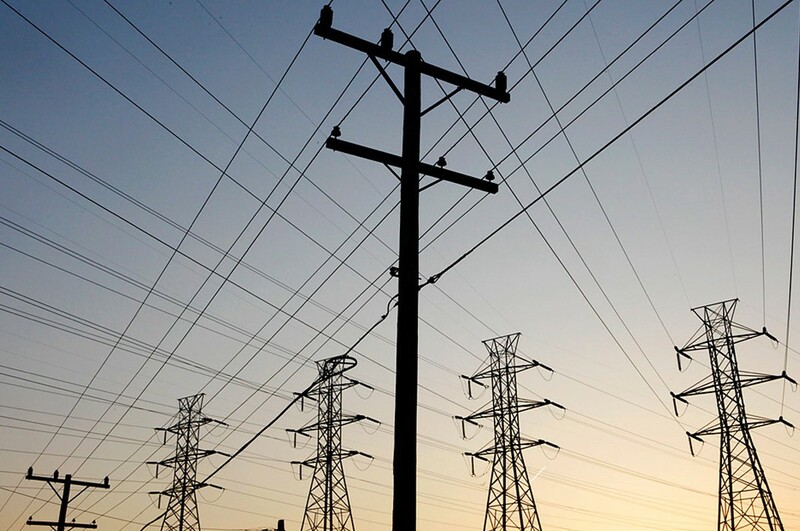 This summer, the U.S. Supreme Court heard industry's challenge to the Standards. The coal industry and its allies claimed that U.S. Environmental Protection Agency cannot decide whether to protect the public and the environment from toxic air pollution without first considering the effect on the industry’s bottom line. 4 Blake has been prescribed medication to alleviate a chronic cough, runny nose, headaches and sinus infections. She has been taking the medication ever since moving next to the plant. "Basically, I've felt like I have a cold for 21 years now," Blake said. Blake and her neighbor Martin Garrigan in Springdale. 5 With her neighbor Martin Garrigan, Blake has worked to try to get the plant to clean up its noise and air pollution. "Neighborliness doesn't trump profits," says Earthjustice's James Pew, an attorney who has worked for more than a decade to clean up coal plants. "Until the government actually sets standards that require these big neighbors to control their pollution, it's not going to happen." 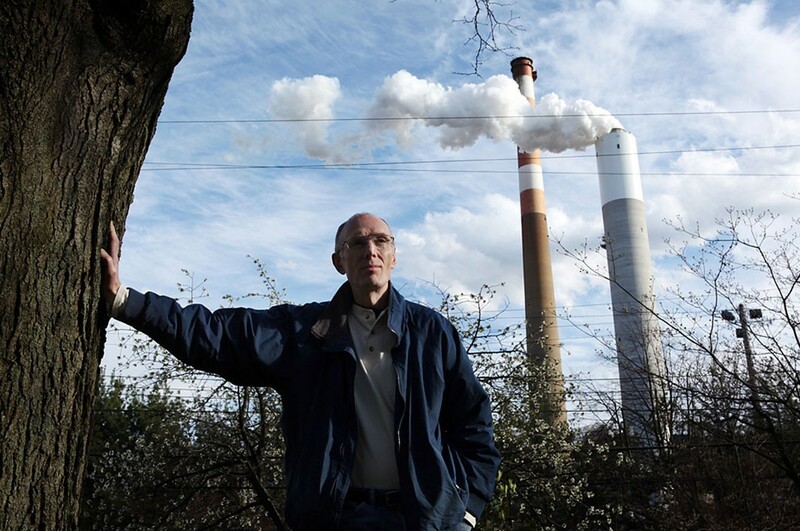 Martin Garrigan stands near the Cheswick Generating Station coal plant. 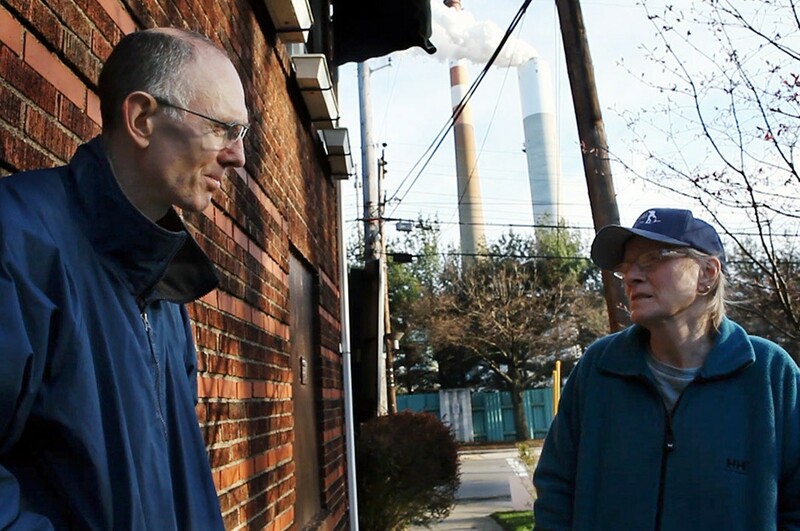 6 "Living next to a coal plant is like the neighbor from hell just moved in," says Martin Garrigan. "They've just bought a huge house and put up a 750-foot tall stack that's spewing poisons out over your head and creating so much noise that you often can't sleep at night from it." The stacks from the Cheswick Generating Station dominate the skyline of the surrounding community. 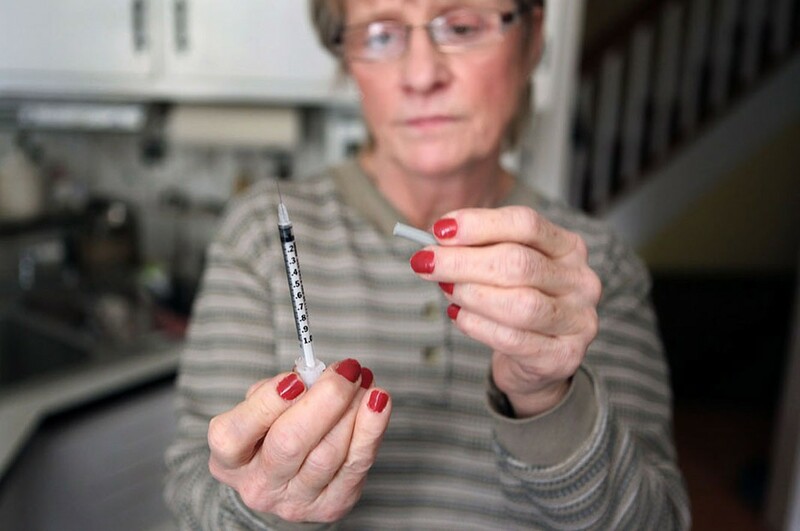 7 "The school nurse has referred to the 'epidemic of asthma' in the area," says Garrigan. "I've told my kids that they should move away from here as soon as they graduate." Garrigan's daughter is one of several children in the area who have asthma. 8 The United States gets 45 percent of its electricity from coal-fired power plants like the one in Springdale. However, many people who live near the stacks pay a disproportionately large burden for the power that all of us enjoy. One in 20 Americans is killed by air pollution, and coal-fired power plants are a big part of the problem. The Mercury & Air Toxics Standards provide an important step towards cleaning up coal plant pollution and creating healthier communities throughout America. The stacks of the Cheswick Generating Station reflected in Marti Blake's window. 9 "Nobody is put on this earth to live in filth and to breathe the filth," says Blake. "With our technologies today? We're not living back in the 18th century." On June 29, in a 5–4 decision, the U.S. Supreme Court remanded the Mercury & Air Toxics Standards. Although EPA demonstrated that the health and environmental benefits of the standards far outweigh the costs to the industry, the Court found EPA should have considered industry’s costs earlier in the process, when it determined whether these emissions were worth controlling at all. In its decision, the Court did not reject the following key conclusions by EPA: power plants are far and away the worst industrial polluters; controlling toxic emissions is both technologically and economically feasible; the resulting pollution reductions will yield between $37 billion and $90 billion in health benefits every year; the public will receive $3–$9 in health benefits for every $1 that the protections cost the power industry. First published December 20, 2011. Updated June 29, 2015.